So far Telltale’s Game of Thrones series has had more than its fair share of adventure, intrigue and death – and it’s only at the halfway point. Episode 4: Sons of Winter will be out next week to continue the tragic saga of House Forrester. Whether it be Gared’s journey beyond The Wall, or Asher’s infiltration of Meereen, or Mira’s political workings in a very turbulent King’s Landing, every member is playing their part to prevent their House’s demise. The episode will be out May 27 on Xbox consoles for $4.99, and as always it comes as part of the season pass. Check out the launch trailer after the jump. 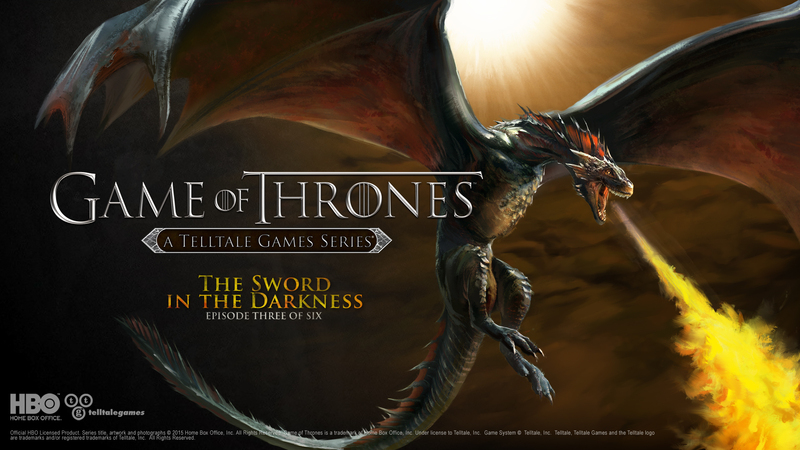 The third entry of Telltale Games’ six-part Game of Thrones saga is out today. The Sword in the Darkness continues to follow House Forrester as their path only gets darker. The Whitehill occupation of Ironrath continues, and members of the family will do whatever it takes to save their house. 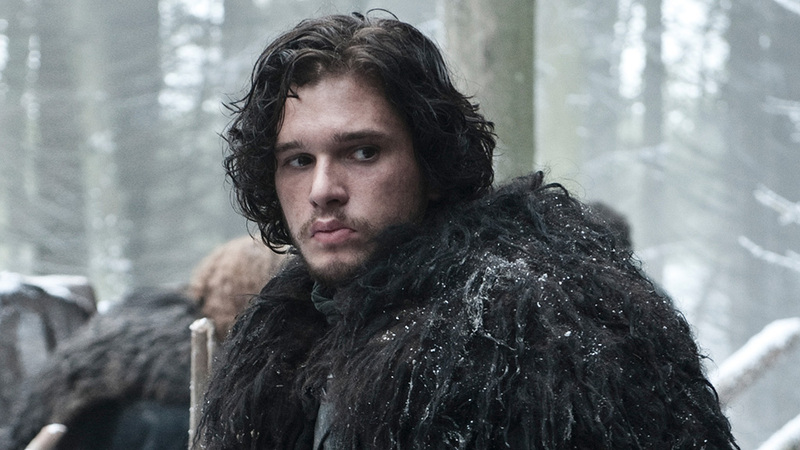 Asher seeks an army in Mereen, Mira is handling politics in King’s Landing and Gared must head north of The Wall. Every character will be facing new dangers, as seen in the trailer below. The episode is available now on Xbox 360 and Xbox One for $4.99, or as part of the season pass. 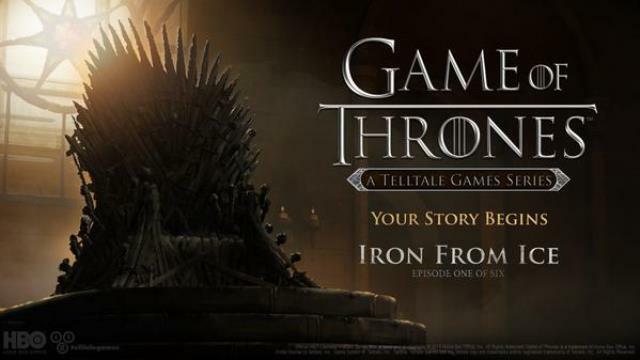 Hot off the heels of Tales from the Borderlands, Telltale Games has launched the premier of their highly anticipated Game of Thrones series. The first episode, Iron from Ice, is out now on both Xbox 360 and Xbox One. The episode costs $4.99, and you can upgrade to the season pass for $19.99. 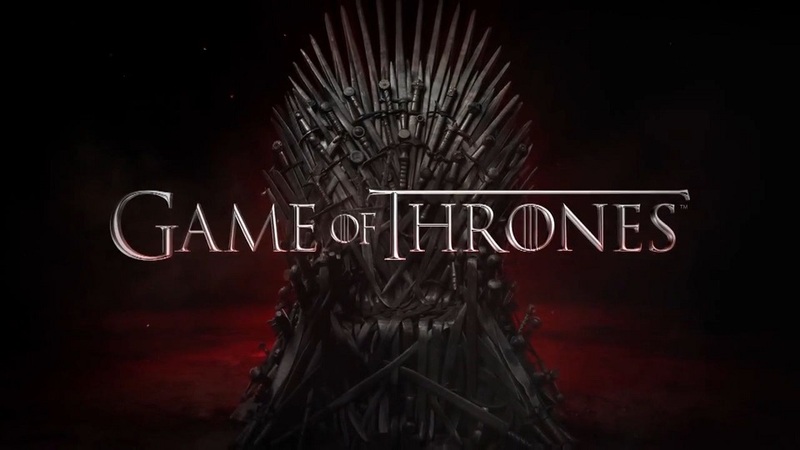 Game of Thrones is a six-episode series based on the HBO show of the same name. The story will start around the end of season three, and end before the start of season 5. Characters from the show will appear in the game, played by their respective actors, but the main story will follow brand new characters. The game’s five playable characters are members of House Forrester, a noble house of the North whom are loyal to the Starks. 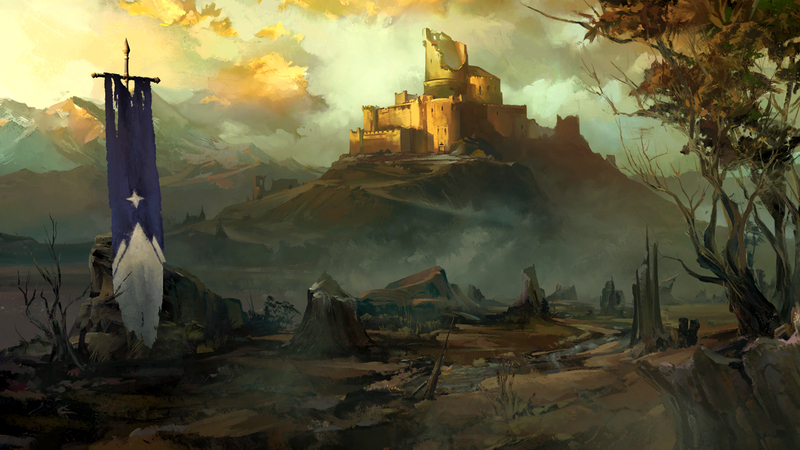 The family is scattered across the lands of Westeros and Essos, taking players to new and familiar locations. The focus of the game is tough choices, as all five characters will have a part in saving House Forrester from a grim fate. Check out the launch trailer for Iron from Ice after the break. 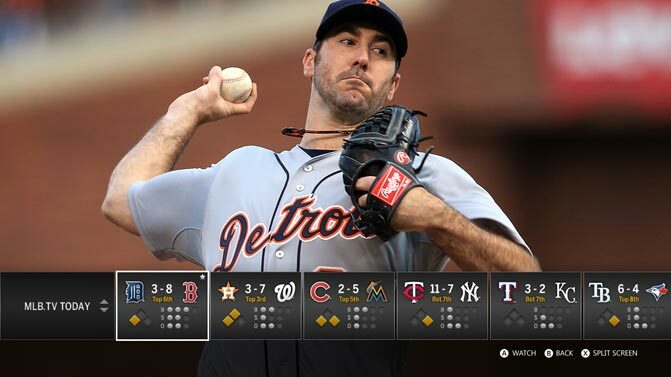 Xbox has released a suite of new applications for the Xbox dashboard, confirms Major Nelson. Not all apps are available in all Xbox LIVE regions.